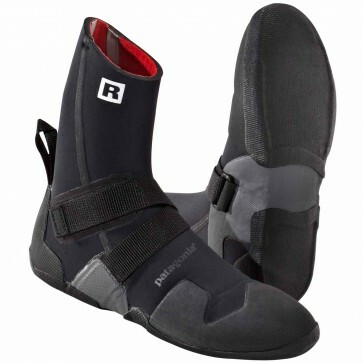 The freshly redesigned Patagonia R5 Round Toe Wetsuit Boots are here and better than ever! 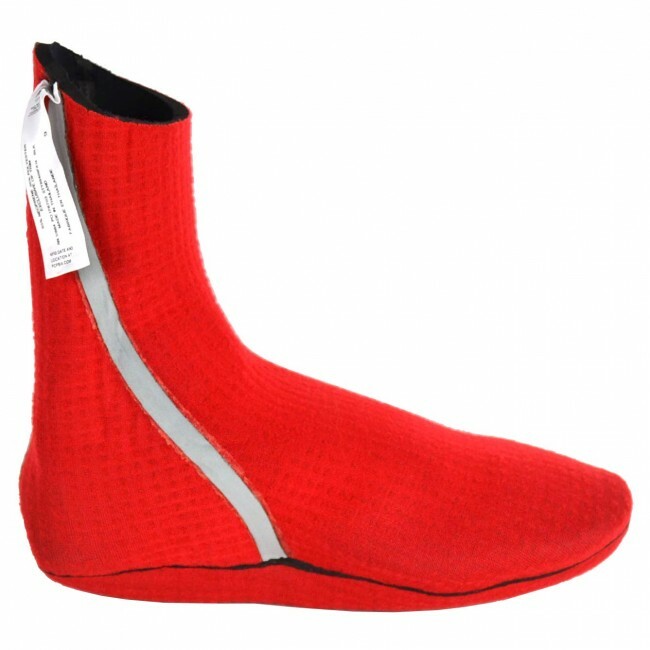 By pulling out the Merino Wool and replacing it with a recycled thermal jersey lining Patagonia has kept the same amazing boot but made it lighter and more flexible. 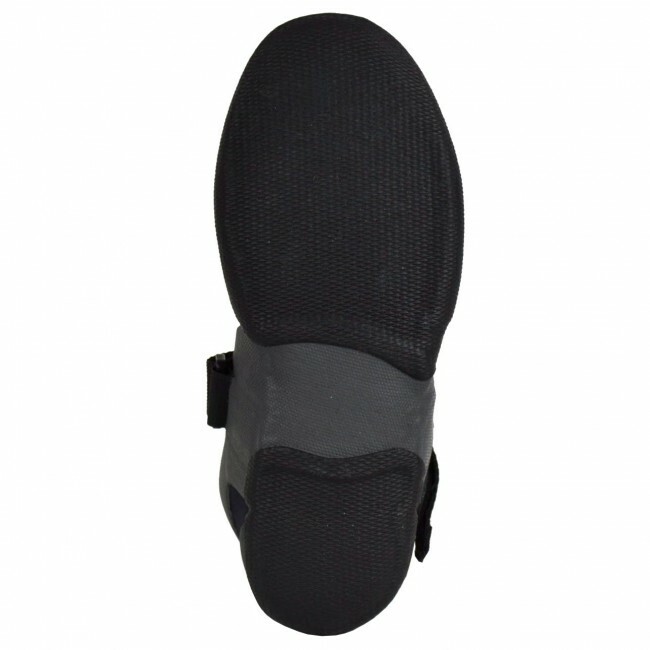 Offering unequaled warmth in truly frigid conditions, the R5 Booties have a rounded toe that allows for maximum comfort and are made from durable 5mm and 7mm neoprene lined with hydrophobic, fast-drying low-pile recycled polyester micro-grid. 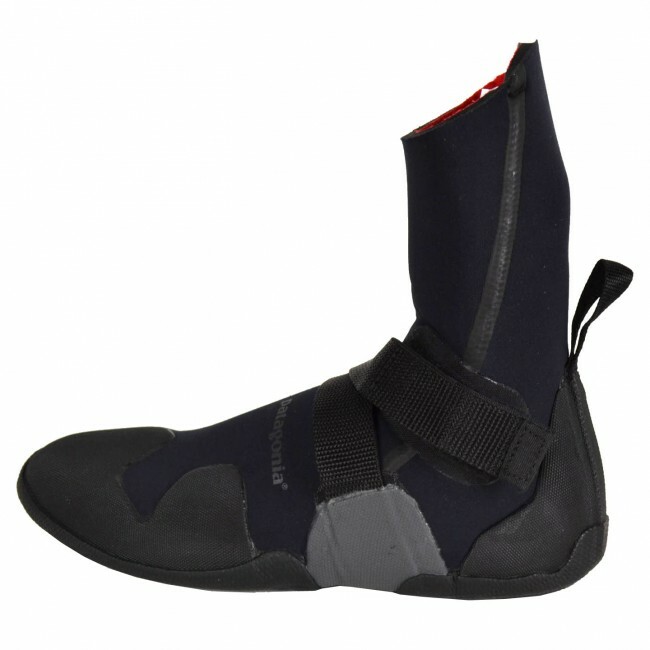 These booties will keep you warm so you can stay out for extra waves in even the most frigid Arctic temperatures. 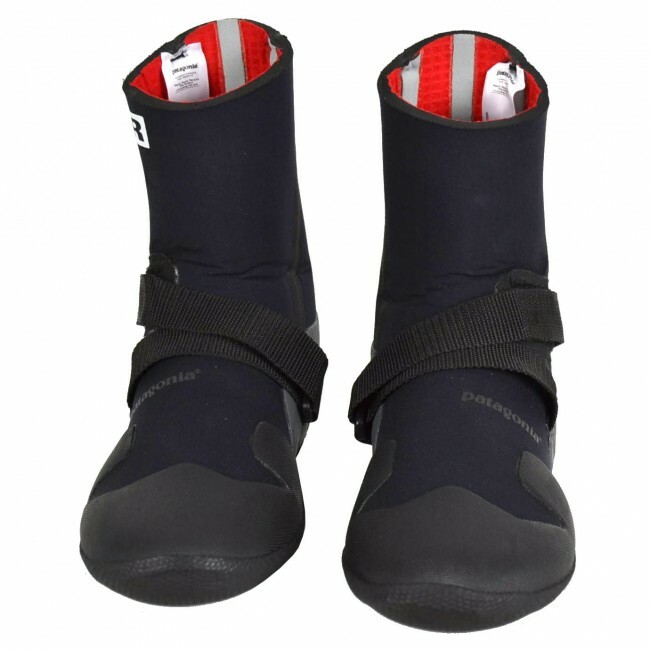 With well designed heavy duty construction and top quality materials, Patagonia wetsuit booties are decidedly warmer, wear longer and dry faster than the rest. 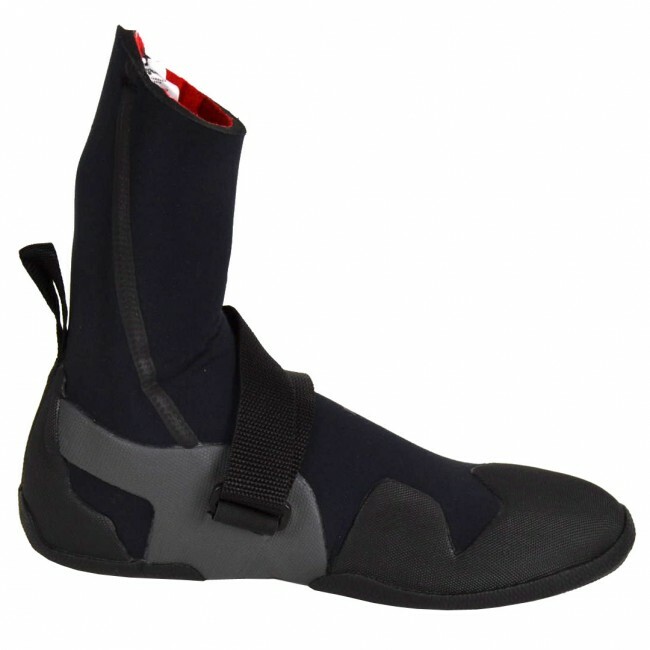 Just purchased these boots and used them this week. I was in mid 40's water and I'm always cold but not with these beauties. I stayed nice and warm all session and even took the hood down for awhile cause my warm feet kept my body temp nice and toasty. This is a quality made product you should expect from Patagonia and worth every penny. Quick and easy transaction from the Cleanline crew and quick shipping. Thats why I always shop with them even being all the way up on Vancouver Island!